If you are searching for a source of family-friendly entertainment this weekend, check out the Middletown Family Fun Festival and Craft Show. The event gets rolling in full swing this evening, September 5, from 6 pm to 10 pm. Festivities resume tomorrow morning at 10 am and continue all day until 9 pm. Speaking from experience, this is a great activity that will truly entertain the entire family. Whether you are interested in simply walking around to take in the crowds and vendors or there to shop and support a variety of Louisville-based businesses, you will not be disappointed! Friday evening begins with Opening Ceremonies to celebrate everything that the unique area of Middletown, KY has to offer. At that time, vendor booths and the Kidz Fun Zone also open for all to enjoy. 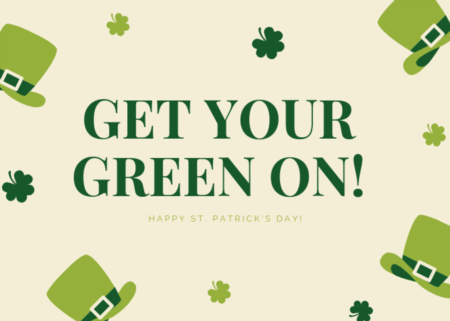 Over the course of the remainder of the evening, you can expect to experience performances by local musical groups and entertainers at various locations along Main Street. Saturday brings even more fantastic performances, opportunities to explore vendor booths, multiple children’s activities, and one of my personal favorites: the Family Dog Show! The show commences at 10 am in Wetherby Park (under the tent). This is a wonderful event for dog lovers, big or small. You will see every shape and sized furry friend doing tricks and dressed in costume. Prizes are awarded, and there are always a ton of children present. It truly is another great family experience. Another noteworthy time is 11:45 am; this is when the parade on Main Street begins! Showcasing a large number of local businesses and organizations, this is no small parade. Be sure to grab a great parade viewing spot along the street so the kids can snag some candy too! Stay on the lookout for the Middletown Fire Department and other friendly faces from locally-owned Middletown, KY businesses. Later in the evening, I highly recommend checking out the Wulfe Brothers’ performance. They will be entertaining the crowd on the Celebration Stage at 6 pm. Their performances always consist of so many classic and current popular songs that will have everyone dancing. From the youngest child to the oldest adult, the whole group will have a blast; I guarantee it! Their vocals will be featured again at 9 pm to accompany the Grand Firework Finale. Yes, the Middletown Family Fun Festival even has fireworks! 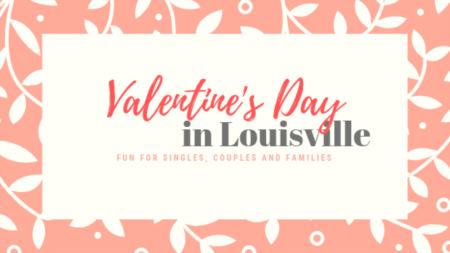 Not only does this weekend offer the people of Louisville a chance to have some fun with family and friends, but it provides a closer look into what makes the city of Middletown a wonderful place to live. If you are interested in learning more about the area, the people, or the local dining and shopping options, the Middletown Family Fun Festival and Craft Show is your one-stop opportunity to do so! 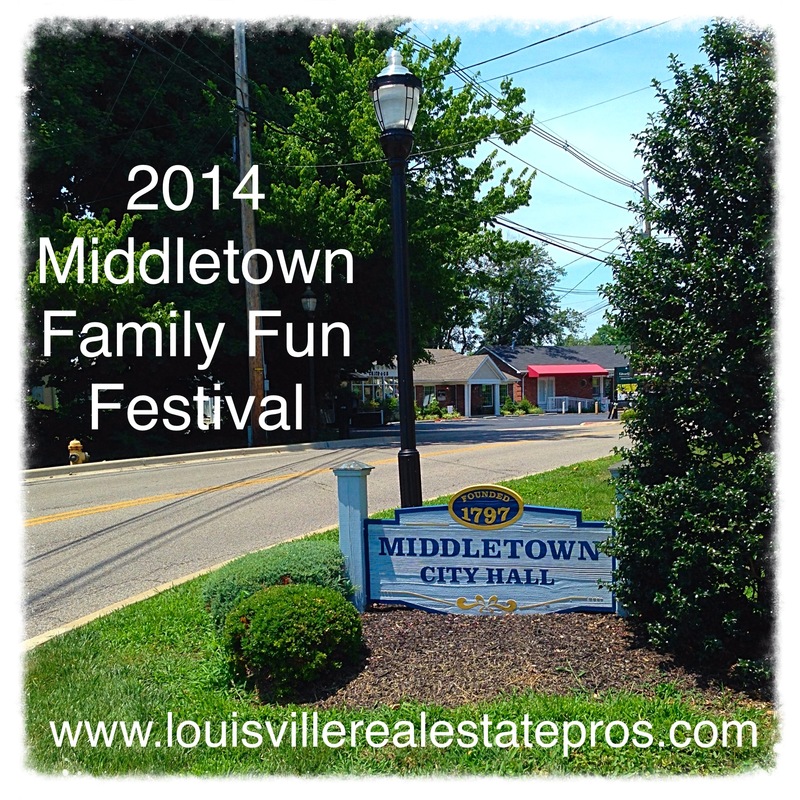 Are you falling in love with the small town charm of Middletown, KY? 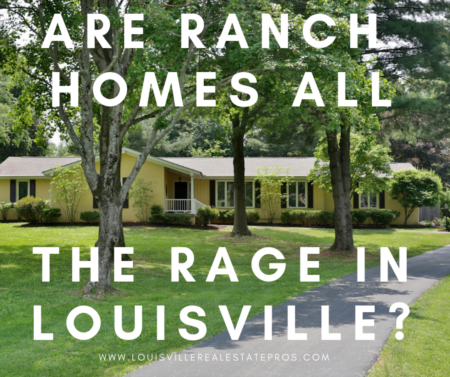 Let the Louisville Real Estate Pros help you find your little piece of paradise. Contact us today!